Cambridge has got a worldwide reputation for the excellence of its tech cluster. The likes of ARM, Autonomy and CSR are global leaders and a plethora of other innovative tech businesses like Transversal, Adder, RealVNC and Red Gate Software have successfully developed within the city. But the tech market doesn’t stand still, meaning there’s a constant need for new startups to replenish the pipeline and potentially become the ARMs of the future. And creating a startup can look like a daunting prospect. You may have an idea, but where do you go from there? Tapping into the right skills and receiving help and encouragement is almost as critical as attracting funding when at a very early stage. 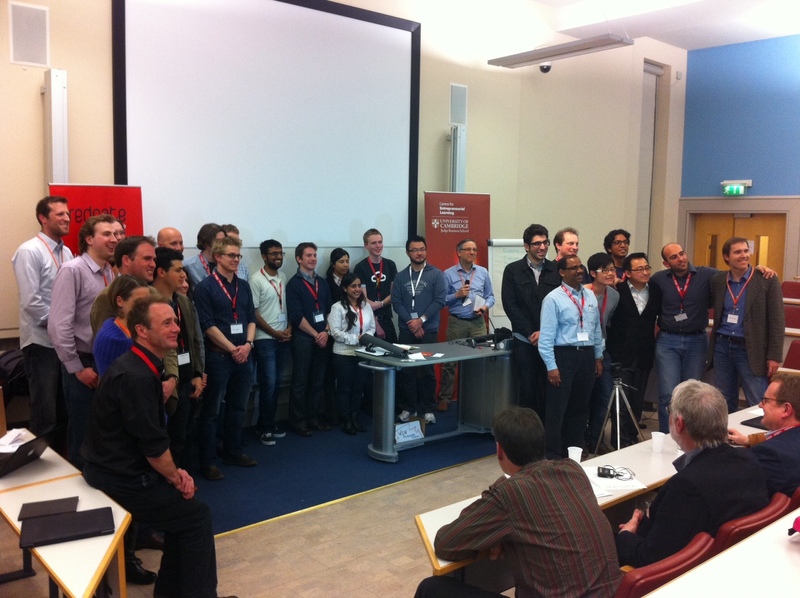 Help is at hand, through the first Cambridge Startup Weekend, which will be held between 11-13 March 2011. It adds to existing initiatives such as Cambridge Pitch and Mix to provide a focused event where people with ideas and skills can meet. Organised by volunteers, I’m very happy to be personally involved, both in publicising it and providing PR advice to the startup teams over the weekend. An intensive 54 hour event, it focuses on building a web or mobile application which could form the basis of a credible business. At the end of the process, a high level judging panel, chaired by Neil Davidson, co-founder of Red Gate Software, will choose a winning project. Based on a formula pioneered on the US West Coast, it is the first time a UK version of the event has been held outside London. And in another first, a proportion of the proceeds from the event will remain in Cambridge to be used as a legacy to support startups. It promises to be an exhilarating (and exhausting) event and a great way of unleashing the next generation of great Cambridge ideas. Find out more at cambridge.startupweekend.org or follow the event on Twitter @swcambridge. Special offer tickets are available now, with prices at £50 when you enter discount code PRCAM.